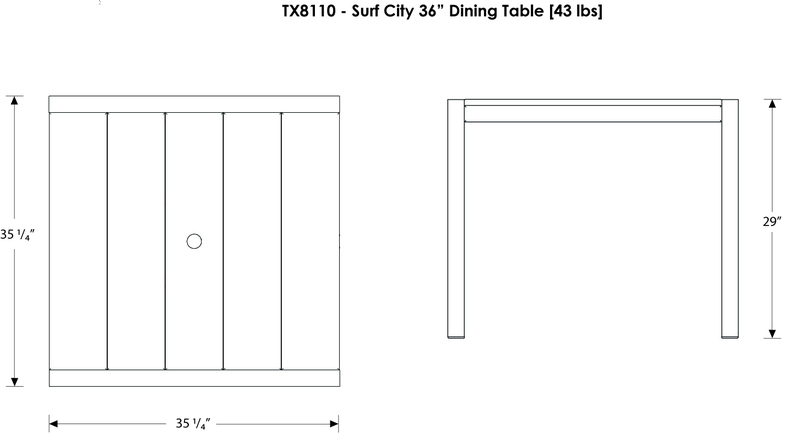 The stylish Trex® Outdoor Furniture™ Surf City 36" Dining Table is the perfect reason to move family dinners out of the kitchen and onto the deck. Available in several attractive, fade resistant color combinations that coordinate with Trex decks, its sophisticated good looks are second only to its durability and easy maintenance. 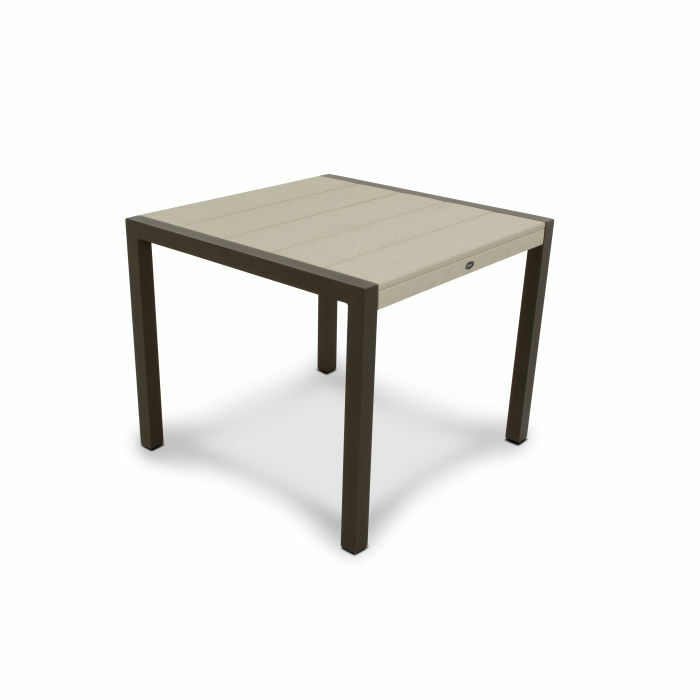 Backed by a 20-year warranty, this all-weather table is constructed of a sturdy, powder-coated aluminum frame and solid HDPE lumber slats that won’t rot, crack or splinter like traditional wood. There’s no painting or staining required either. 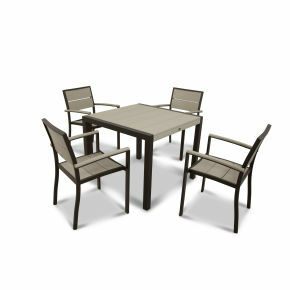 And because it’s resistant to weather, food and beverage stains, and environmental stresses, you can rest assured this table will be a part of your family for many years to come.